Academic programs at the Cummings School include the DVM and several graduate and combined degree programs. 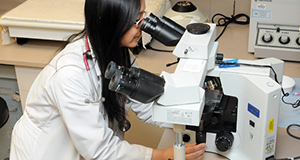 Cummings School offers the DVM and several combined degree programs. 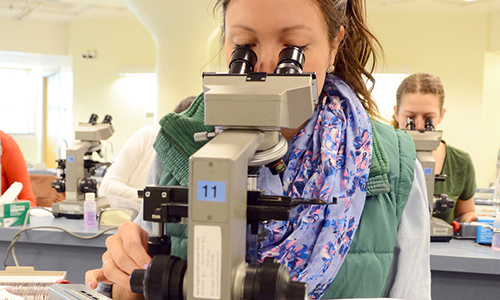 The combined degree programs are open to DVM students who wish to consolidate their selective and elective time to focus their training in research, public health, or laboratory animal medicine beyond the basic training in these areas in the DVM program. 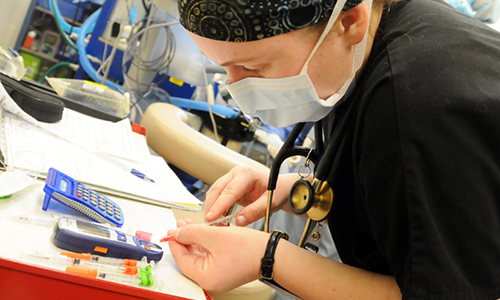 We are pleased to offer students training that supports broad career options associated with veterinary medicine. 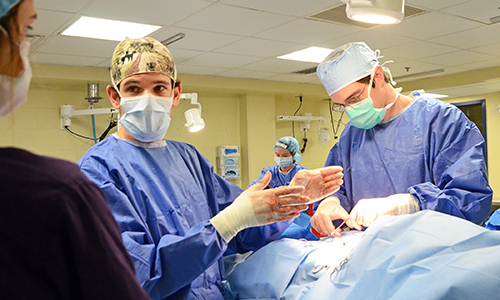 We are as committed to our students as we are to the future of veterinary medicine. 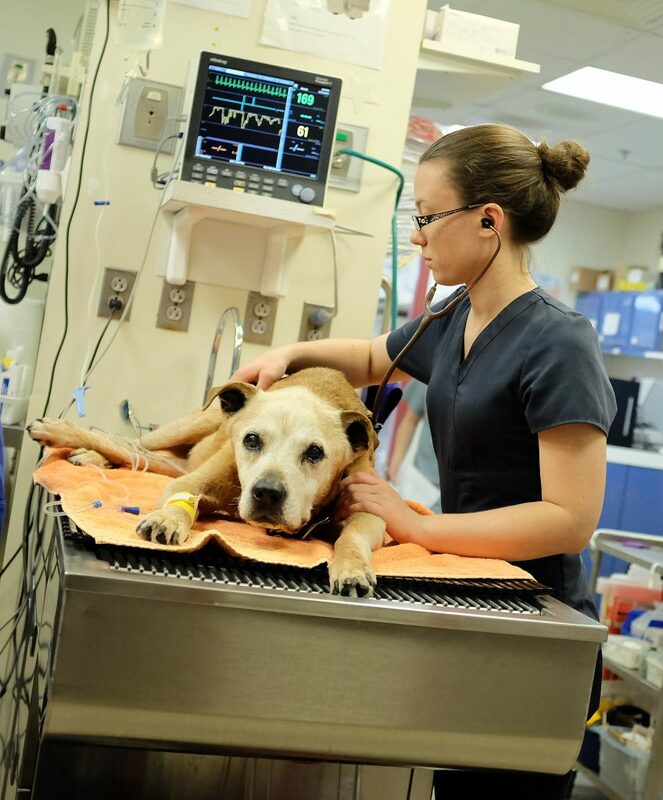 Applicants who are admitted for admission to our DVM program are considered the most capable of excelling as veterinary medical students and possess the greatest potential to successfully serve the needs of the school, community, and profession. 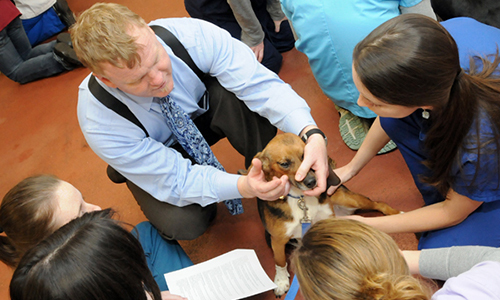 Cummings School of Veterinary Medicine at Tufts University offers three distinct master’s degree programs and one PhD program which address emerging One Health challenges. 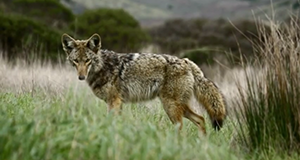 We train our graduates to collaborate across disciplines locally, nationally, and globally to improve the health and well-being of people, animals, and the environment. Looking for CE? We offer both in-person and online continuing education opportunities.